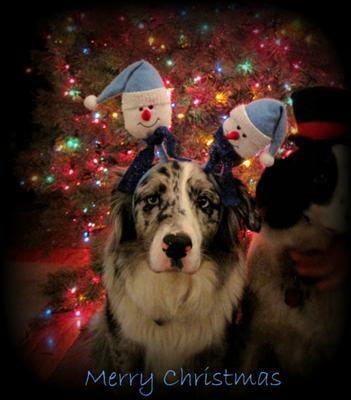 Bleu is our 2yr old, female, blue merle Aussie. She is a such a precious dog. She is extremely loving and very gentle and sensitive, not to mention gorgeous! She is a dog owners dream.